Ever wonder how much the top players win at the biggest online sports betting sites? 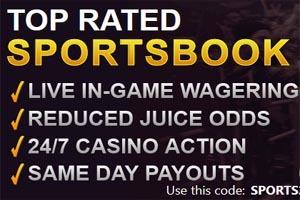 NetBet [read review] publishes this information for all to see! If you're signed up there, you can even see where you rank amongst their best winners of the year. The biggest winner at Netbet for 2017 is Radu Daniel A. This player used long odds to win close to half a million dollars! Most impressively, Radu has won his $485,038 by staking just $9000. This tops any of the 2016 or 2015 winners as well. Coming second is Gabriel Andrei Z. with $233,882 in winnings through staking $20,000. In third is a true grinder. Romila M. This player has won $143,780 by staking $131,000 with average odds of just 1.10. That level of consistency deserves a great deal of respect and what many would consider skill rather than luck. Think you could be one of the top winners for 2018? 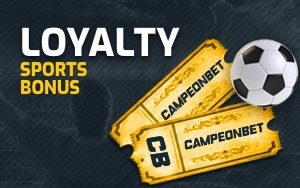 Sign up at NetBet [read review] and start climbing the leaderboard. 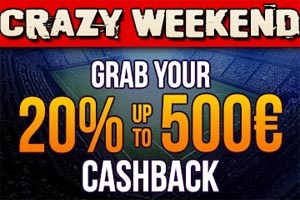 Players can enjoy one of the best betting interfaces available online. There are a great variety of sports and events to bet on every night!